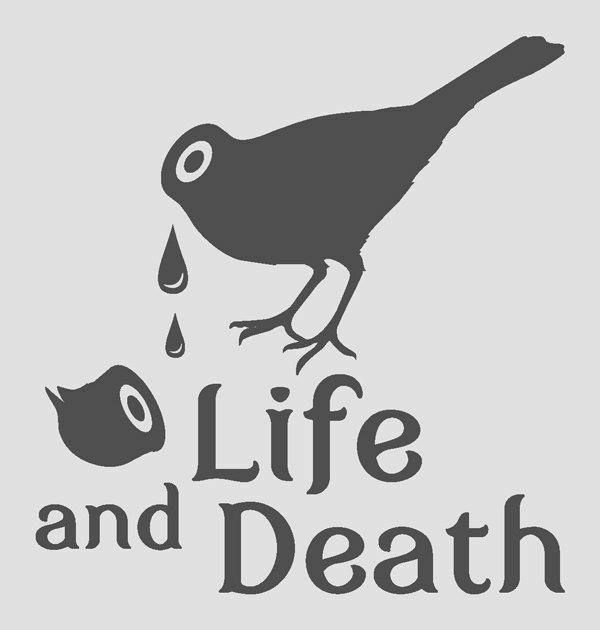 Life And Death Demo Submission, Contacts, A&R, Links & More. The common thread that links everyone in involved in Life and Death is something beyond just their specific talents. Yes, everyone involved is talented, as musicians, dj's, promoters, yadda, yadda, yadda. But what defines them is also something else. Each one in their own way, they are all true party instigators.. the fault of some crossed wires in the back of their brain perhaps, or maybe not enough sunlight as children, who can say. But they are definitely. Not. Normal.